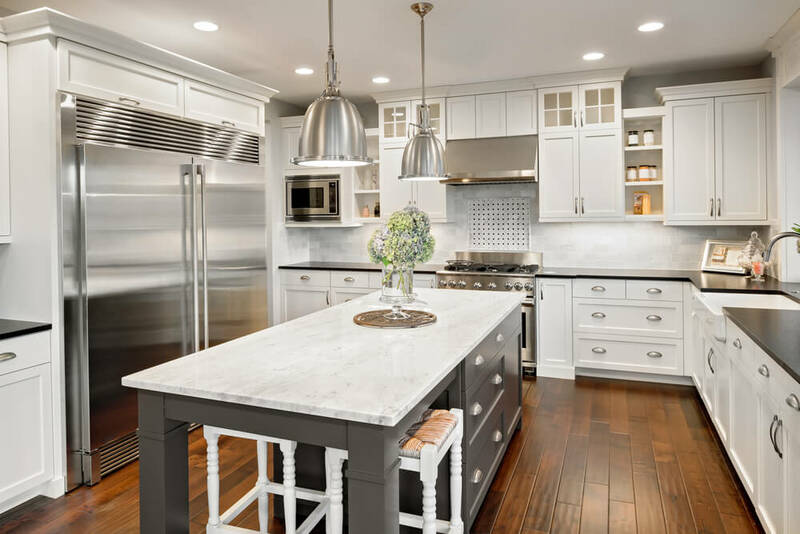 There are many items in the home that are essential to everyday life, but most people don’t truly appreciate the appliances until something goes wrong. These items are more important that most think, and they don’t necessarily recognize how much they rely on these items. However, if they begin to have problems, it is important to take quick action so the issues don’t worsen, causing you to require further repairs. Here are some signs you can look for before calling the experts. When you go to use your appliance, it should turn on without a problem. In some cases, it doesn’t work properly or at all. If this problems occur, it is a potential sign that something is wrong with the components of the appliances. First, check the plug-ins to make sure it’s properly plugged in. If not, you should reach out to a professional to determine if something is wrong with the appliance itself. If the appliances smell strange while they are working, or something is leaking from the appliance, it is possible that there is something causing it to work much harder. This could cause strange smells or result in issues with certain aspects of the appliance, such as leaks in pipes or hoses. It may be time to call a professional to get the appliance fixed. When something is not working properly and the appliance is still trying to run efficiently, it will work harder to get the job done. As it works harder, it uses more energy, causing the utility bills to increase and costs you more money. If you recognize higher utility bills, check your appliances and determine if a repair company needs to be called. Need an appliance repair company in North Platte? Trust the local company to get the job done right. Mr. Appliance of North Platte is here to help homeowners get the services they need when they need it most. We have highly trained and experienced technicians who know the best way to repair the appliances and get things working right again. Need to request appliance repair service? Call us today.